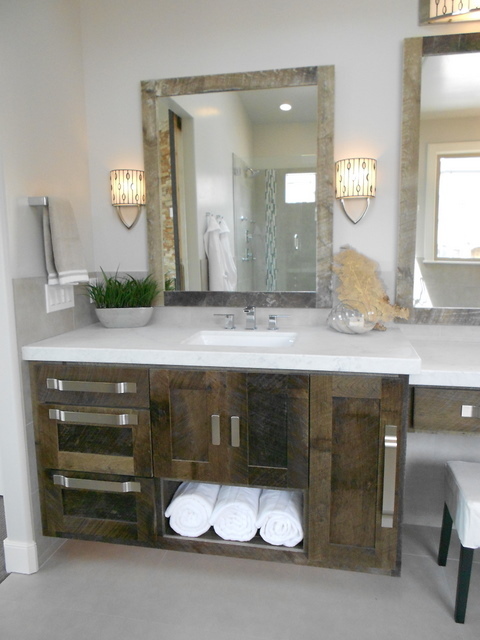 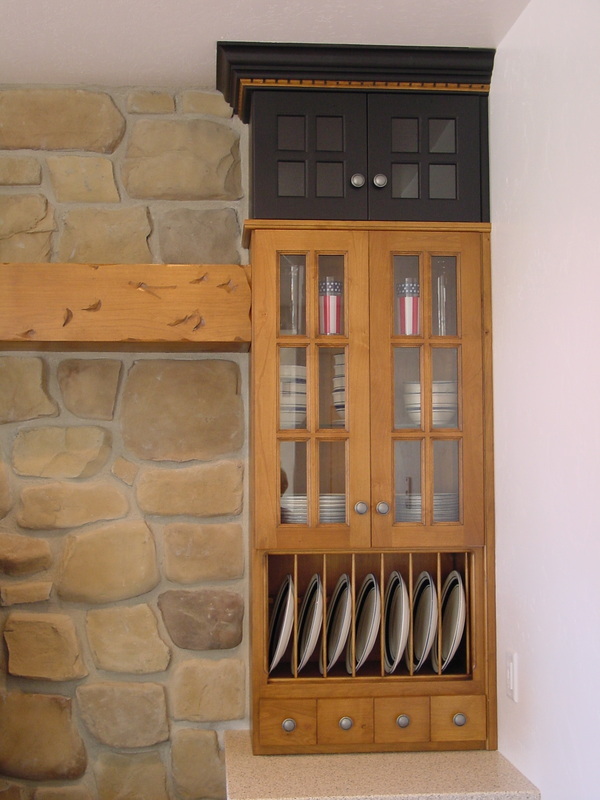 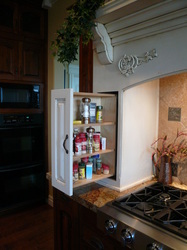 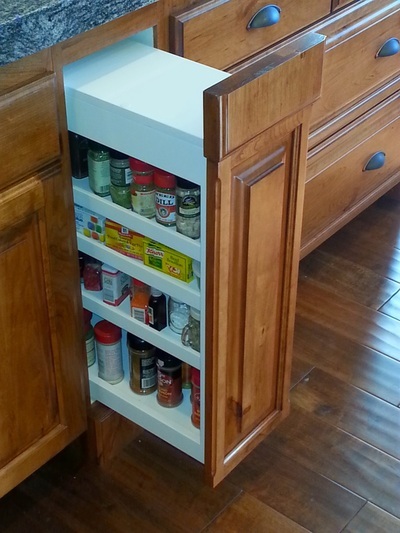 It's the little extra things that you do with your design that will set your cabinets apart from all the rest. 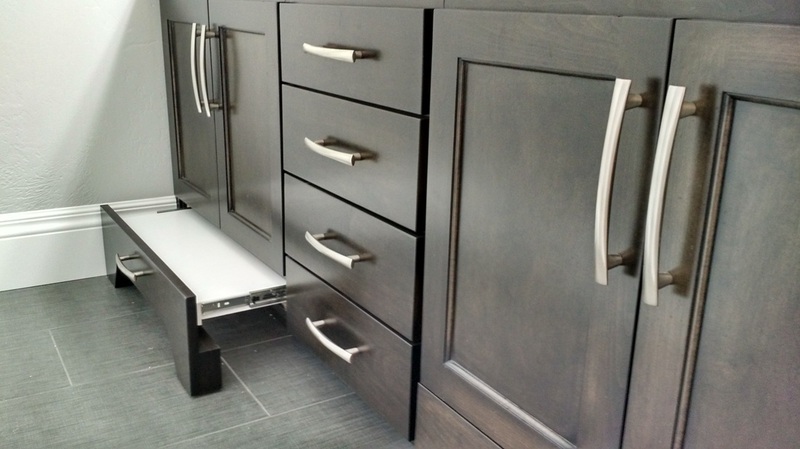 Trying to find unique ways to make a small kitchen feel open, efficient and comfortable. 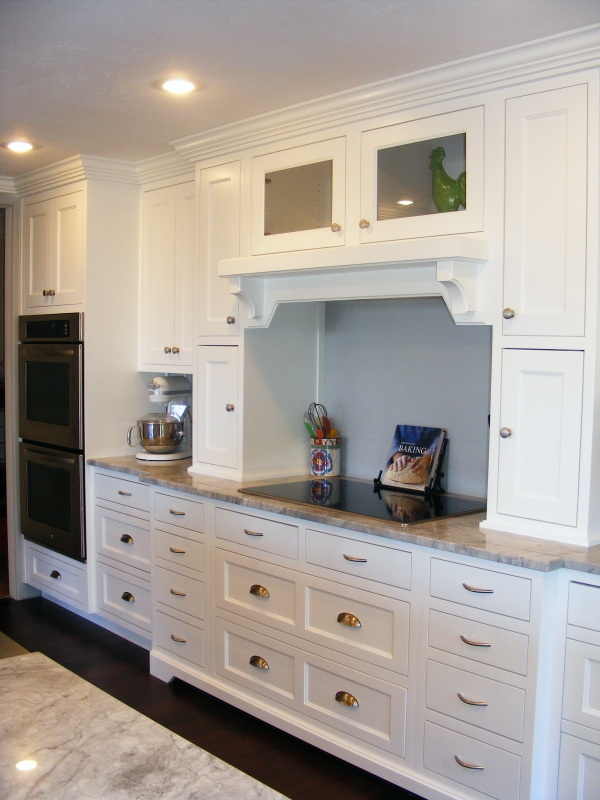 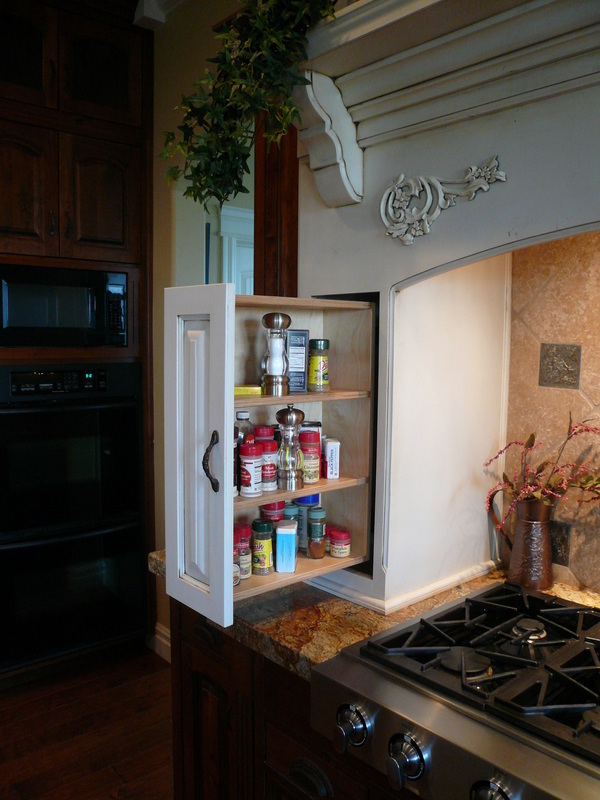 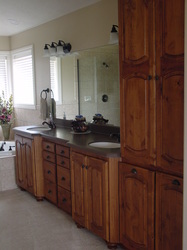 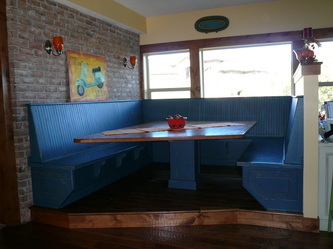 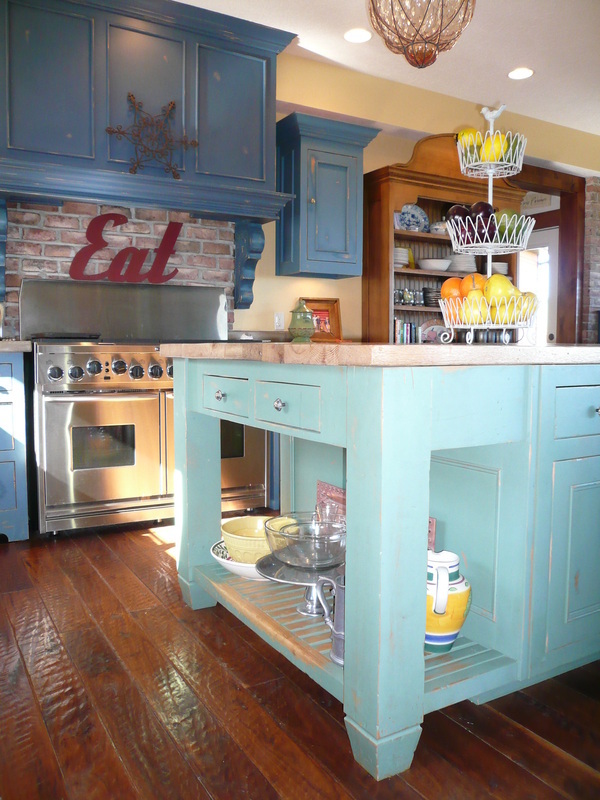 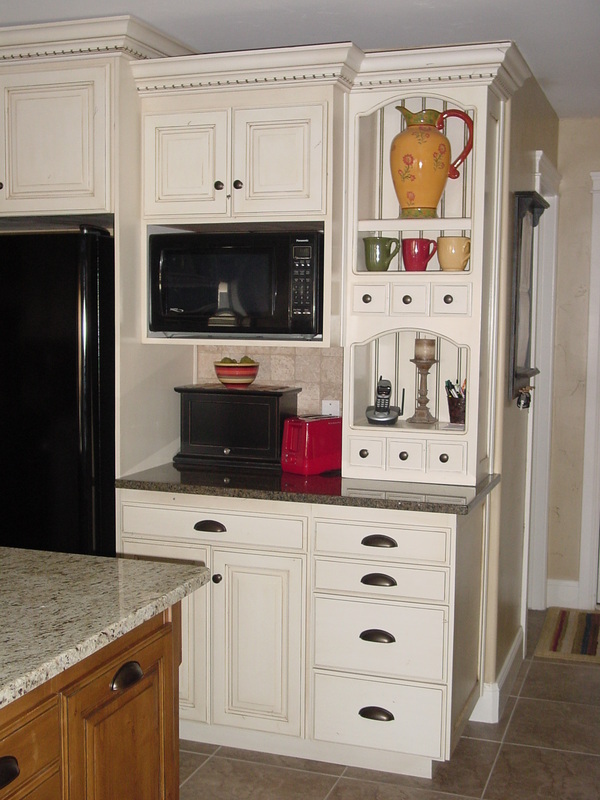 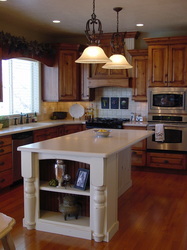 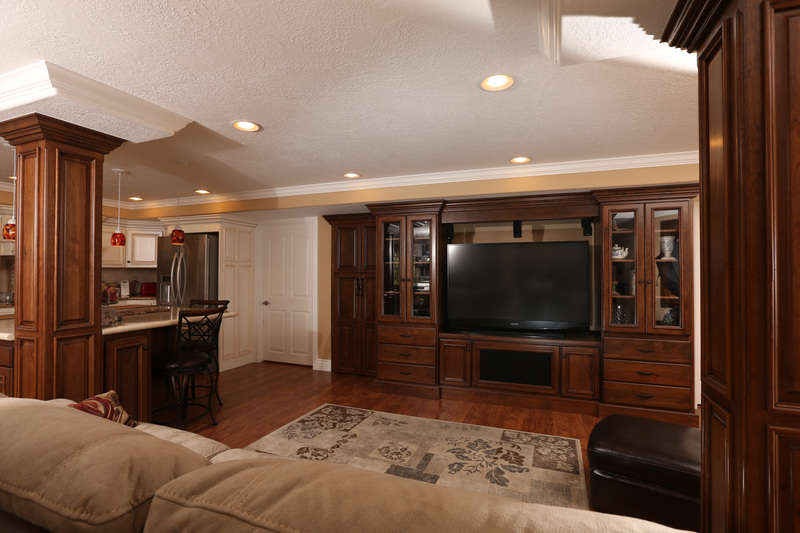 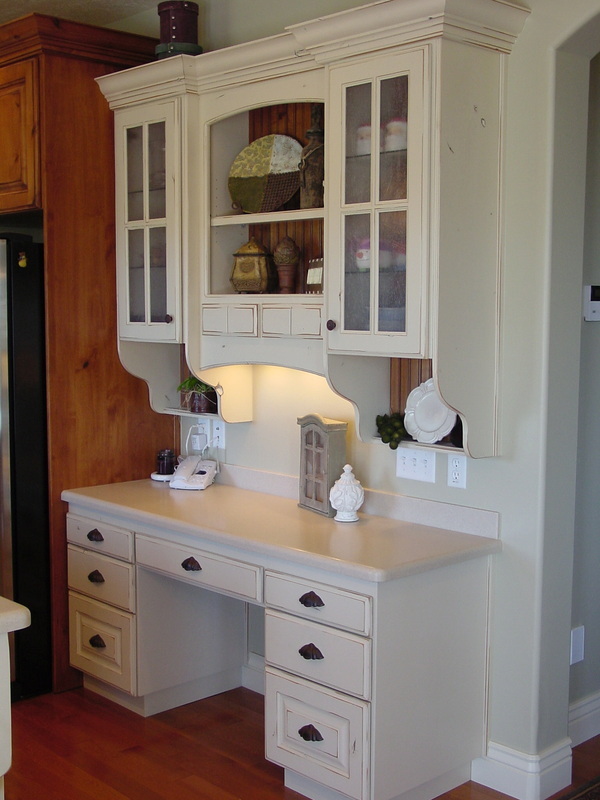 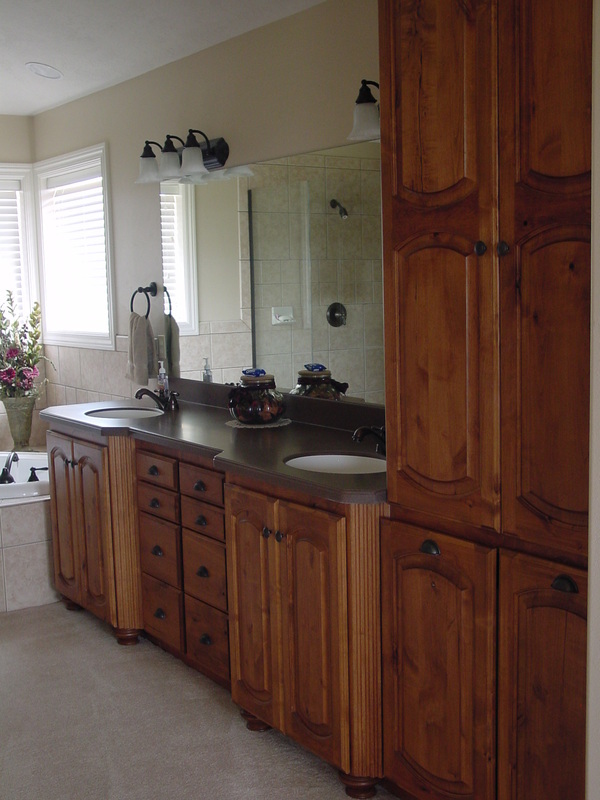 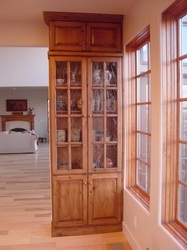 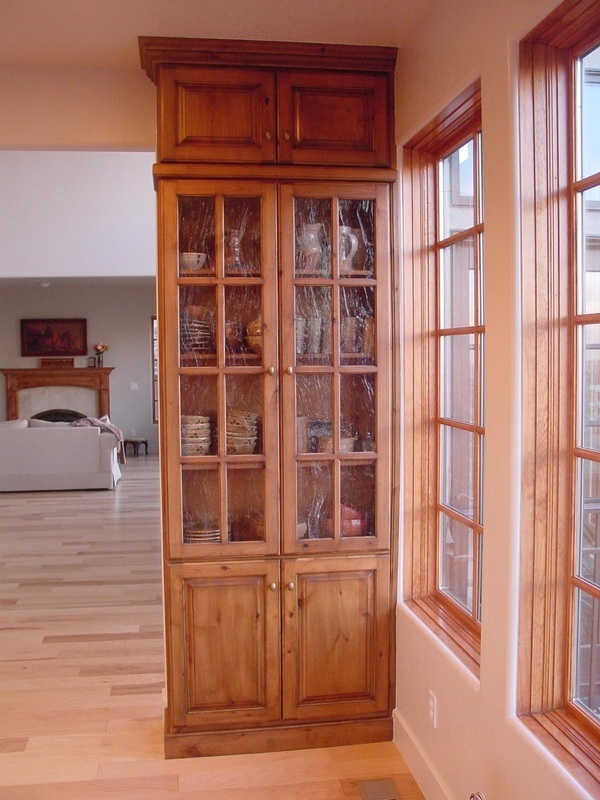 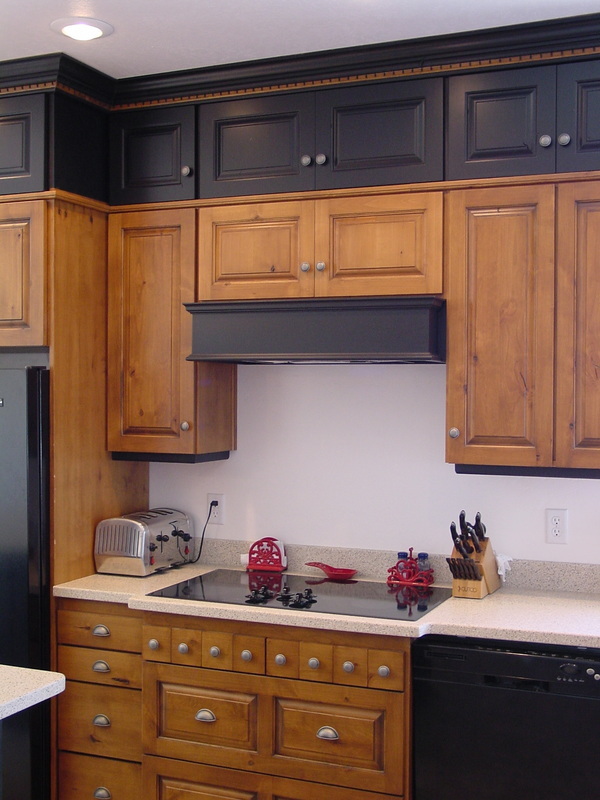 Try accenting some of your cabinets to in a different color. 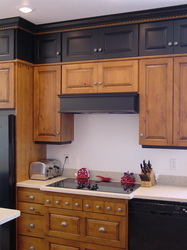 A few coats of paint is the easiest way to give your kitchen cabinets a makeover.